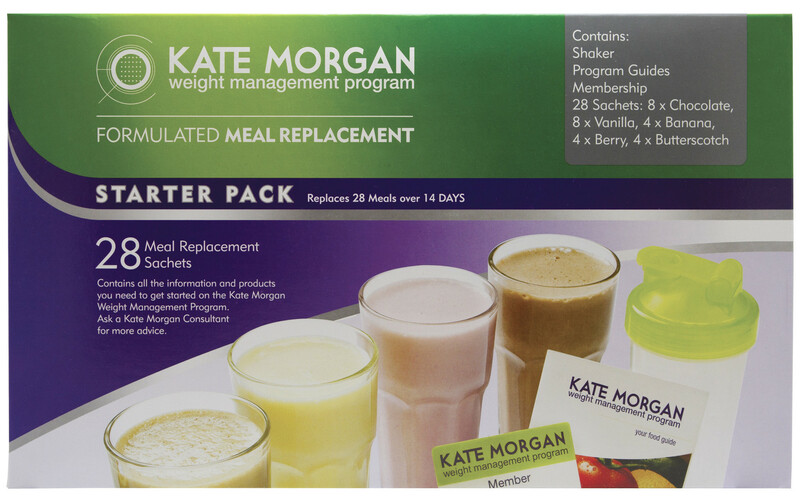 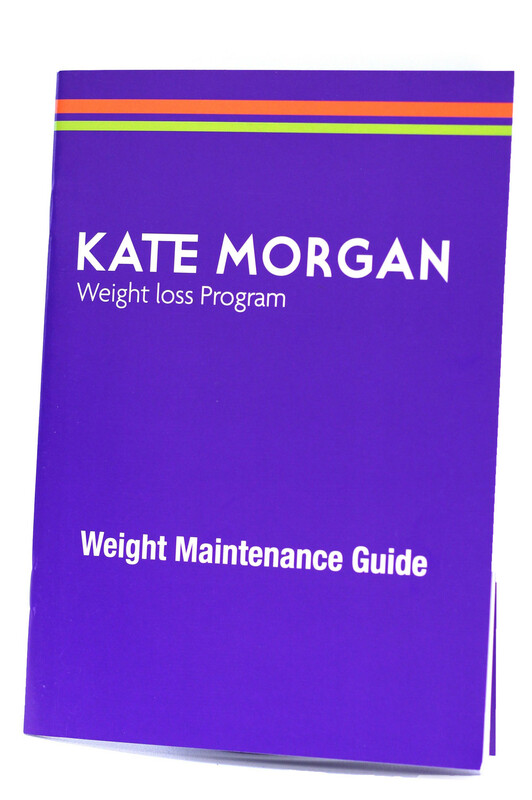 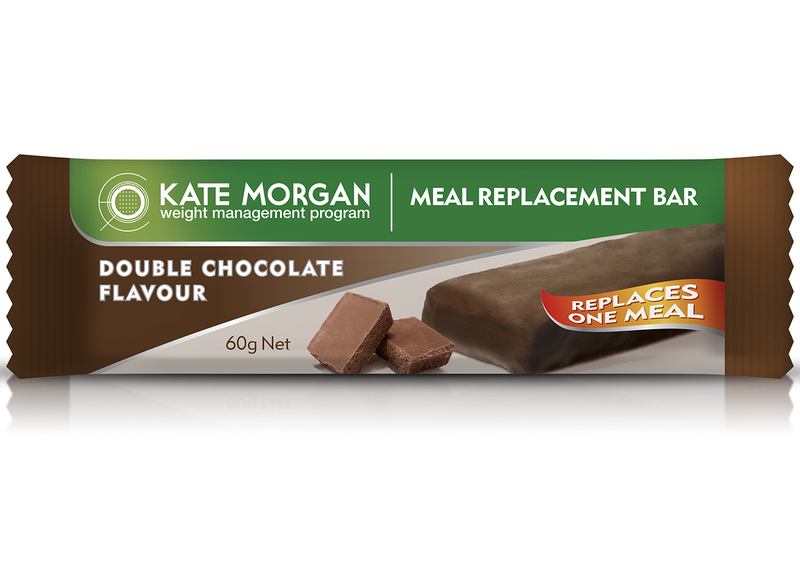 Kate Morgan Meal Replacement Cremes are available in Vanilla and Chocolate flavour. 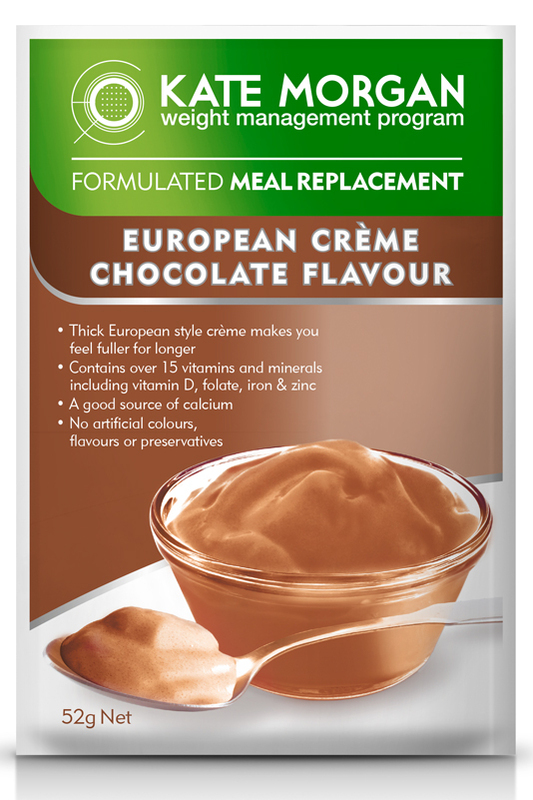 They are a great alternative to a shake as a thick European Style Creme that you mix with water, and eat with a spoon. 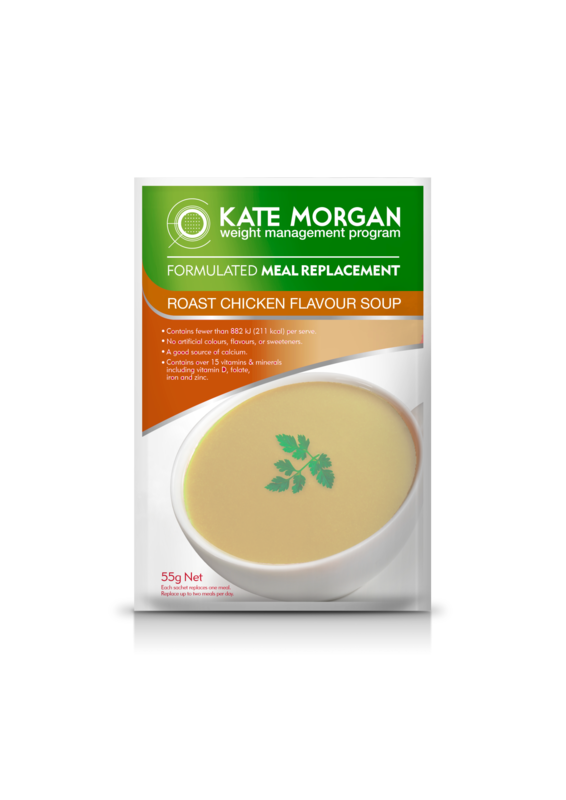 Kate Morgan Meal Replacement soups are heavily fortified with vitamins and minerals to keep you healthy while you lose weight. 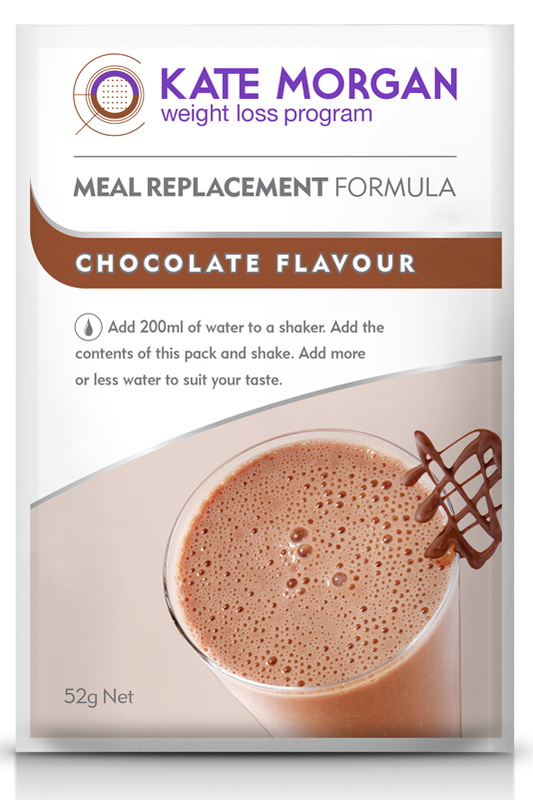 The perfect alternative to a shake in cooler weather or just when you feel like a change.